The all-new Jaguar F-PACE has been revealed to the world with a spectacular gravity-defying performance on the eve of the Frankfurt Motor Show. The F-PACE showcased its dynamic performance credentials by completing the world's largest 360 degree loop and - in celebration of Jaguar's 80th anniversary- lit up the city's skyline with its dramatic C-X17 inspired silhouette. 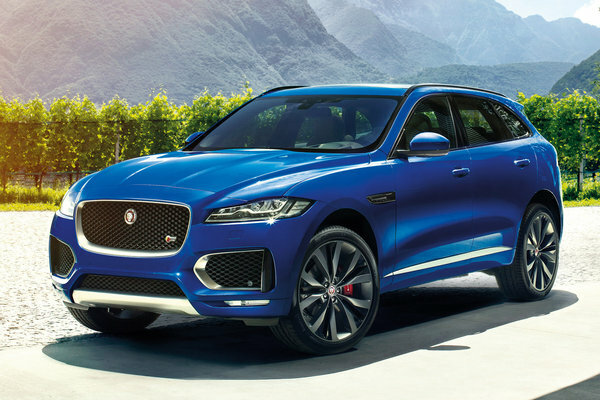 The Jaguar F-PACE is a performance crossover designed and engineered to offer the agility, responsiveness and refinement that all...Read.